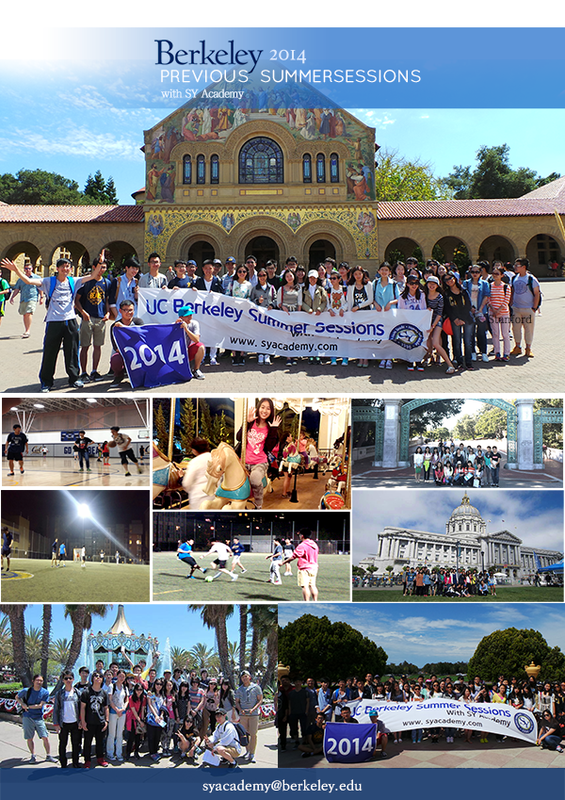 SY News - 2014 UC Berkeley SAT All in One camp finished! 2014 UC Berkeley SAT All in One camp finished! UC Berkeley SAT All in One camp from June 23 finished successfully at August 15. We hope every students who join this program have great times with us, and get some valuable lessons. Thank you for participating in our program.